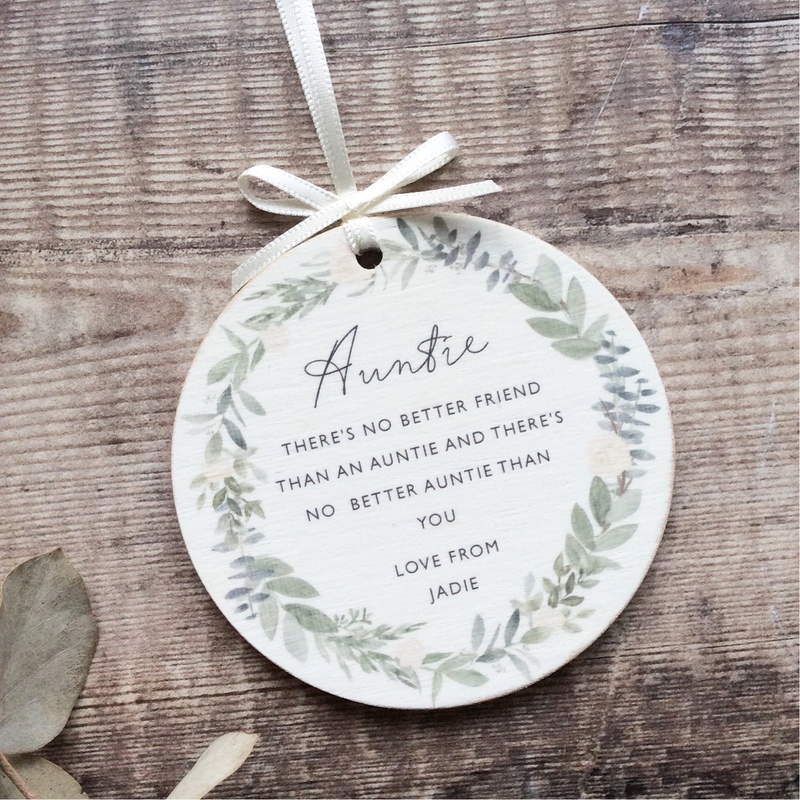 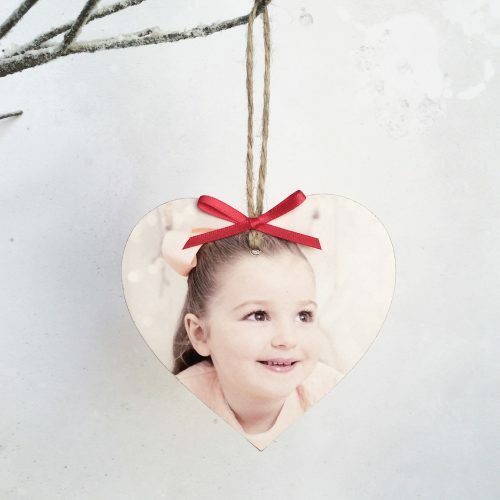 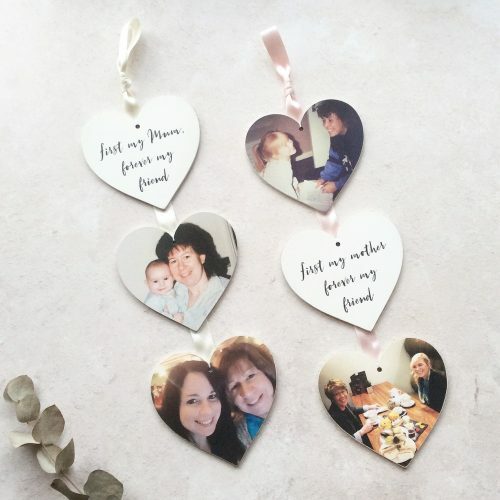 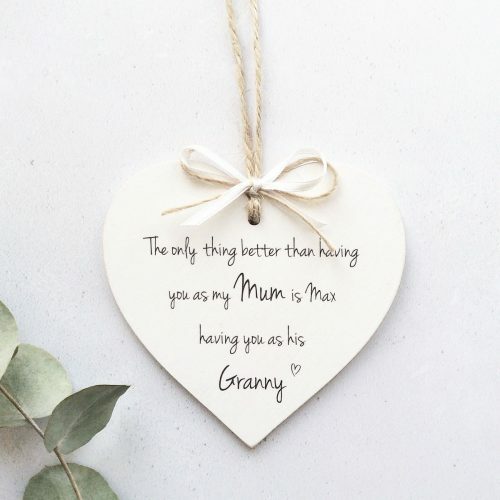 Personalised No Better Friend wooden keepsake decoration in a beautiful foliage and rose wreath design. 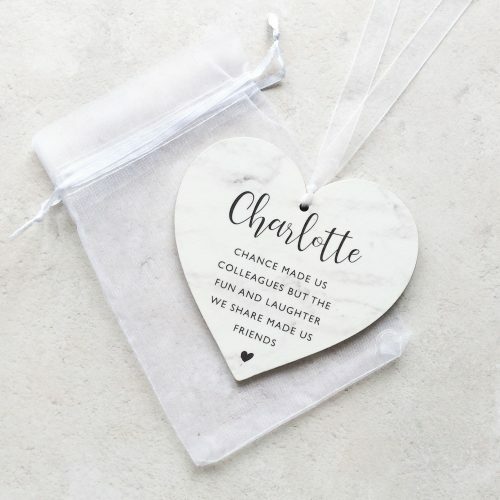 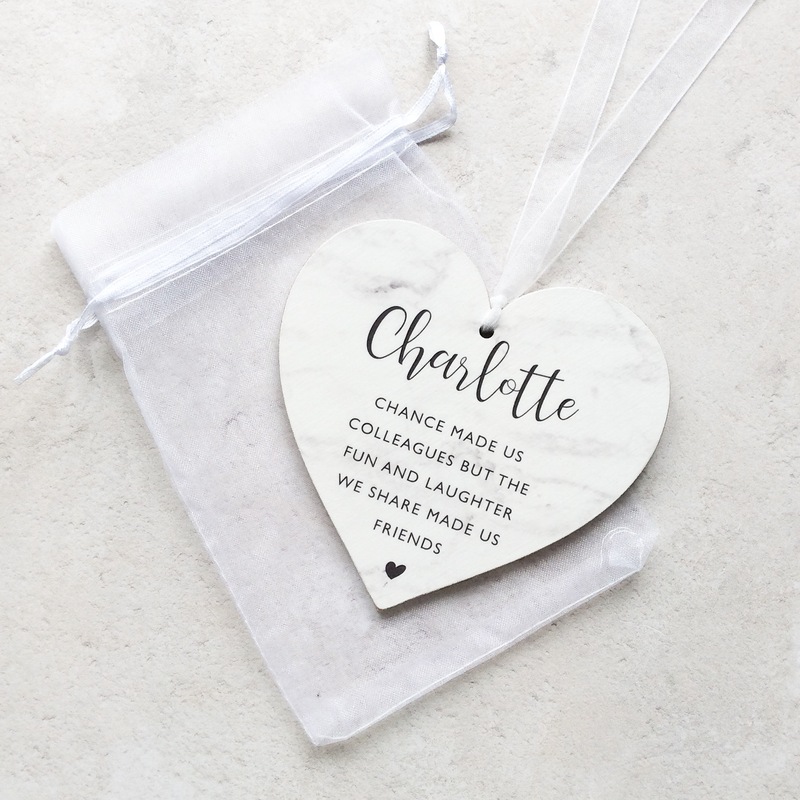 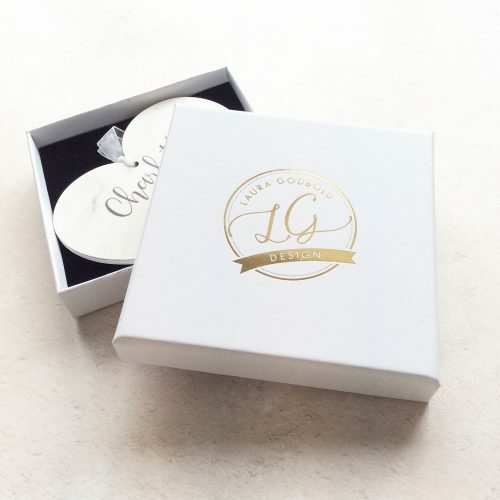 Personalise it with the name of your choice (i.e. Auntie, Nanny, Godmother etc). 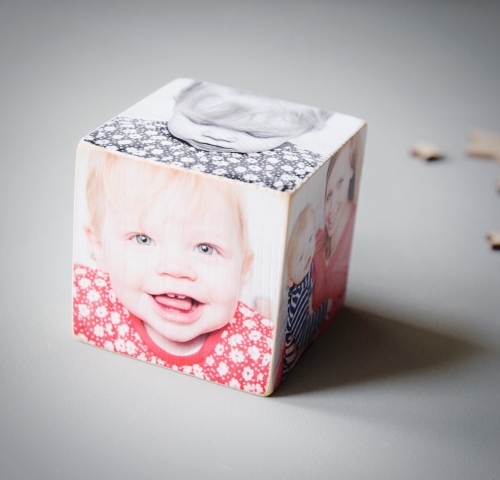 Please enter your chosen names in the boxes provided.